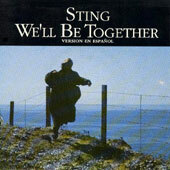 si estamos juntos was only issued as a single 7" in Spain and Uruguay. 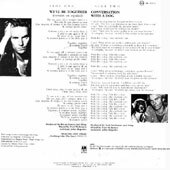 The Uruguayan issue contains a special version of the track as the backing vocals are sing in spanish and not in english as on the "...Nada como el sol" EP. 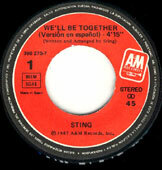 This version is as rare as the single itself!